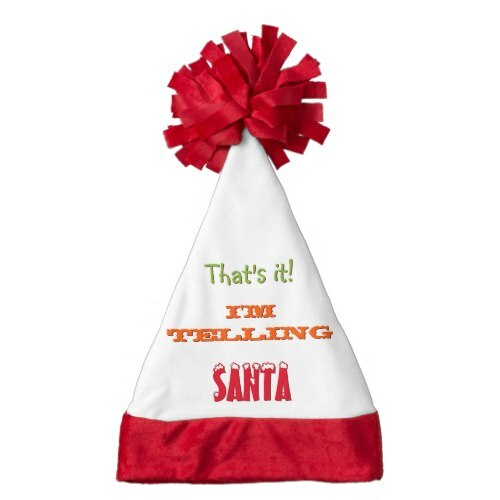 Funny, cute, fun Santa christmas hat, for the naughty, mischievous apples of your eyes, siblings, kids. A fun hat for brothers, sisters, cousins, friends, children, for all the fun times during christmas holidays. 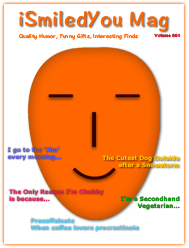 Makes a great christmas gift for your son, daughter, niece, nephew, grandkids, grandson, granddaughter, friends, and family!